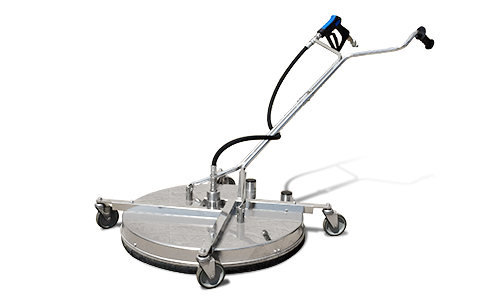 Durable and lightweight, the NLB Wide Surface Cleaning Tool makes quick work out of large area cleaning. 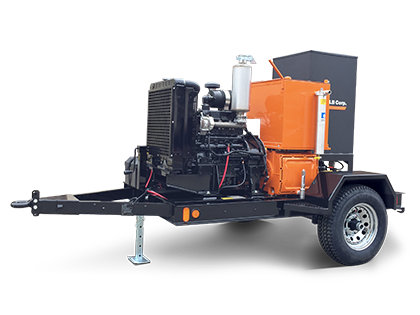 Made of tough-walled aluminum, the unit features a 30” wide surface swath and has dual vacuum ports for water/debris recovery. 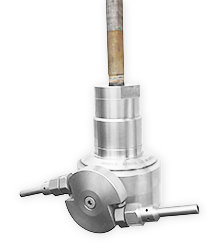 Rated for pressures to 5,000 psi with flows to 15 gpm. 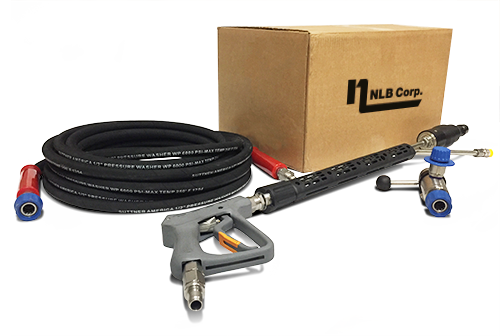 Specifically designed to work with the NLB 335 or 535 Pressure Washer Units. Perfect for the cleaning of totes, small vessels and tanks.